The upcoming Vertu V06 handset will include a 64-bit Qualcomm Snapdragon 810 processor (MSM8994) with eight cores on the big.LITTLE architecture, four of which will be ARM Cortex-A53 and four ARM Cortex-A57. The device will also have built-in Adreno 430 graphics with support for 4K resolution and OpenGL ES 3.1. The V06 will support LTE and will have 4 GB of RAM, 802.11ac Wi-Fi, and NFC. Unfortunately there’s no information on the internal memory and the installed cameras as of now. 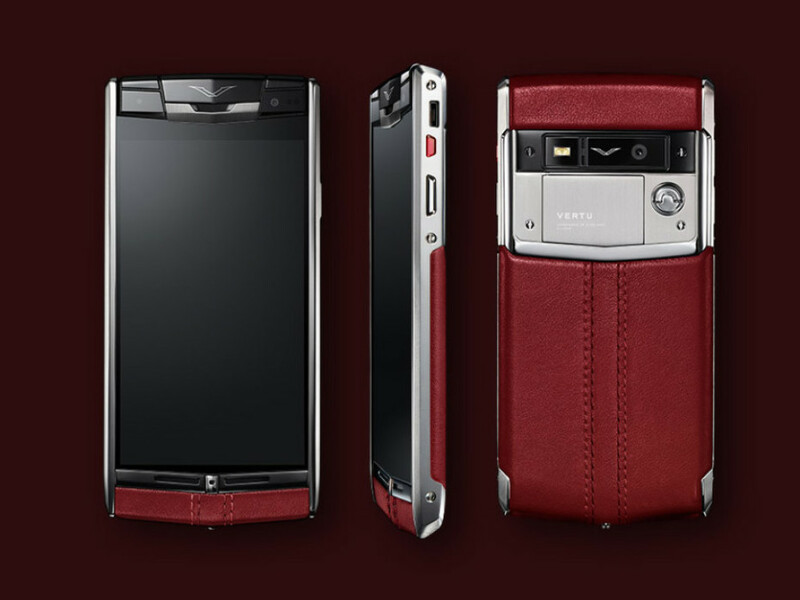 The Vertu V06 will run Android 5.1.1 Lollipop and will sell for EUR 5000 and up. This means the handset will come with precious metals, jewels and high quality leather, to say the least.